TS Building Group provide a range of ceiling and partition services to suit all your commercial and residential needs. Get your free quote today! New ceilings can be installed with any framing, insulation and cornice that’s required. 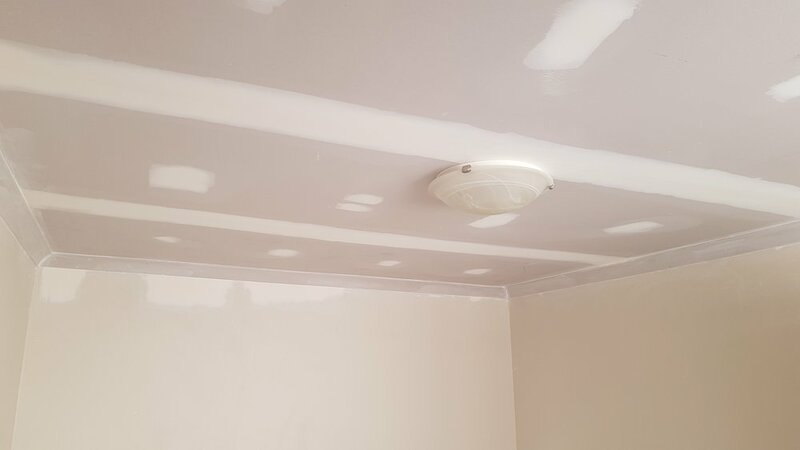 If you want a more exciting design for your ceiling check out some of our featured projects..
We can build new stud walls or just line over existing walls. Whatever kind of partitions you need installing, we’ve got you covered! Why Choose TS Building Group? With over 50 years of combined experience we pride ourselves on our client satisfaction and get most of our work through word of mouth. With TS you’ll get a competitive price, expert advice, reliable service and an exemplary final product.